If you're like me and love the many benefits that a plasma television affords (great viewing angles, superb contrast, excellent motion tracking, etc. ), you've probably noticed that such sets are getting harder and harder to find. Panasonic halted its plasma television production late last year and today we've learned that Samsung is doing the same. According to a report from Reuters, Samsung said it will be shutting down its plasma panel production business by November 30. The Korean tech giant cited a decline in overall demand for plasma televisions as the contributing factor to the decision. 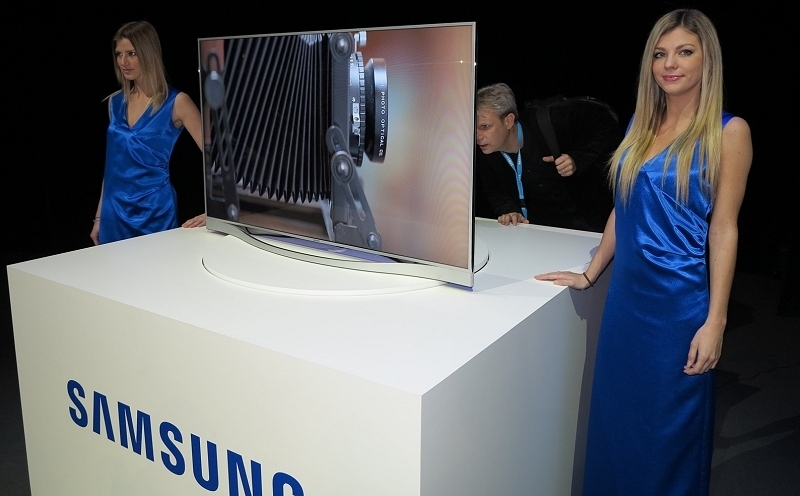 The fact that Samsung is winding down its plasma panel production isn't a huge surprise. As CNET points out, Samsung Visual Diplay R&D Vice President John Ryu hinted at the move back in January. At the time, he told the publication that he didn't think plasma televisions had a future beyond 2014 for a couple of different reasons. For one, plasma panels are more expensive to manufacture than LED LCD panels. But perhaps more importantly - and the reason that Panasonic pulled out last year - is the difficulty involved in making a cost-effective 4K plasma panel. With Panasonic and Samsung out, LG is left as the only major supplier of plasma panels. According to a separate report from Yonhap News Agency, however, South Korea's second largest technology company is also planning to phase out plasma panel production in the near future.